Did you know that one out of five students between the age of 13 and 18 reports being bullied during the school year? And that students who are bullied are more likely to experience low self-esteem and isolation, and suffer from depression, suicidal thoughts, and anxiety? Bullying has destructive consequences on our young people. We don’t have to accept this behavior, and we can all do something about it. Several years ago, a group of business owners decided to take action. 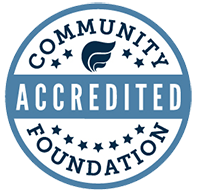 Working together through the Community Foundation, they established the Council of Business Partners Fund, and, with the help of Rushford, a Hartford Healthcare Partner, the school-based “No Bully Zone” program was developed and implemented in area schools and after-school programs. In 2014, the Council of Business Partners’ initiative was expanded with the launch of the Campaign for Bully-Free Communities in partnership with the Connecticut Association of Schools, EMPOWER Leadership Sports, The First Tee of Connecticut, Rushford, iCRV Radio, and former NBA/UConn basketball player Donny Marshall. 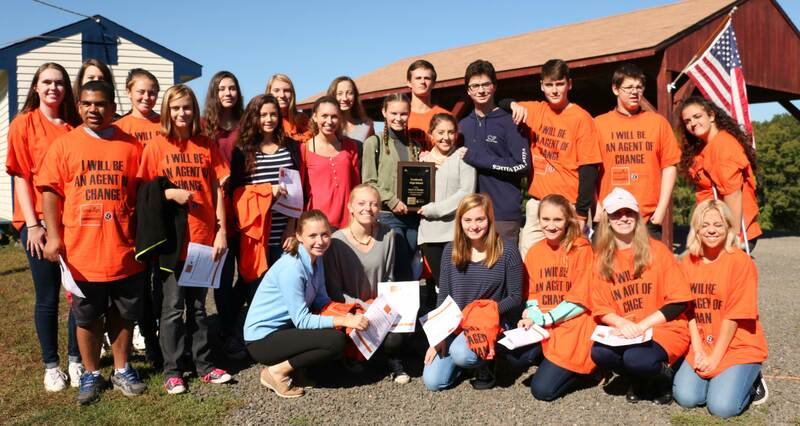 The campaign’s overall goal is to make every community in Middlesex County a bully-free community. 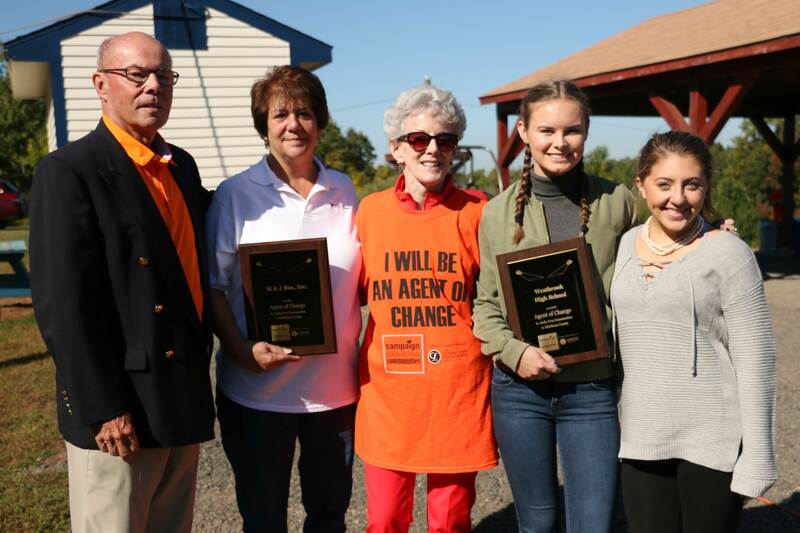 On Oct. 6, we held the third annual Rally for Bully-Free Communities at EMPOWER Leadership Sports in Middletown. Bus transportation was provided by the CFMC Council of Business Partners, allowing more than 300 middle school and high school students to demonstrate that it is cool to be kind. In attendance were student leaders and peer advocates from Chester Elementary, Deep River Elementary, Essex Elementary, John Winthrop Middle School, Valley Regional High School, Westbrook High School, Haddam-Killingworth Middle School, East Hampton Middle School, Keigwin Middle School, Woodrow Wilson Middle School, Xavier High School, Highland Elementary School, and Conard High School. Participants from Rushford Academy, MARC Community Services, and VISTA Life Innovations also took part. The morning program included team-building and self-empowering activities led by the staff at EMPOWER, First Tee of Connecticut staff, Rushford, members of the Middletown Fire Department and Middlefield Volunteer Fire Company, and Community Foundation volunteers. Nick Blue, a Conard High School student, spoke about his personal experiences as a victim of bullying, encouraging others to ask for help or offer help to those who need it. 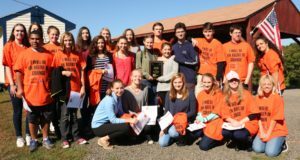 M & J Bus Company and Westbrook High School were presented with a 2016 Bully-Free Community Spotlight Award for implementing an ongoing program that creates a positive and safe student environment. Led by Mommy Minute columnist and blogger Sarah Cody, the rally concluded with all attendees pledging to stand together and stand up to all mean-spirited behavior. Each and every one of us can put an end to bullying by learning more about the issues and the resources available for empowering individuals to be “upstanders not bystanders.” We want our young people to know that we’ve got their back by providing them with real and useful tools. To date, more than 1,000 pledges have been signed and more than 9.000 students, educators, school bus drivers, and parents have participated in No Bully Zone programs and training, truly making a difference throughout our communities. For more information on the Campaign for Bully-Free Communities, call the Community Foundation at 860-347-0025 or go to www.BullyFreeMiddlesexCountyCF.org.